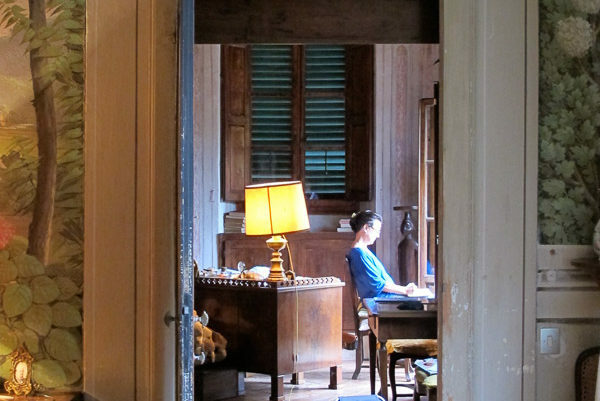 Sonnino Working Group was founded in May 2015 at Castello Sonnino with a group of International academic experts during a two day International Experiential Workshop. Castello Sonnino together with the Comune of Montespertoli welcomed the group and encouraged further collaboration for research and education in the region. The group is comprised of a collection of scholars and educators from across North America, Italy and Spain enthusiastic to offer joint research and teaching collaborations based out of Castello Sonnino with a common interest in living history for a sustainable and resilient future. 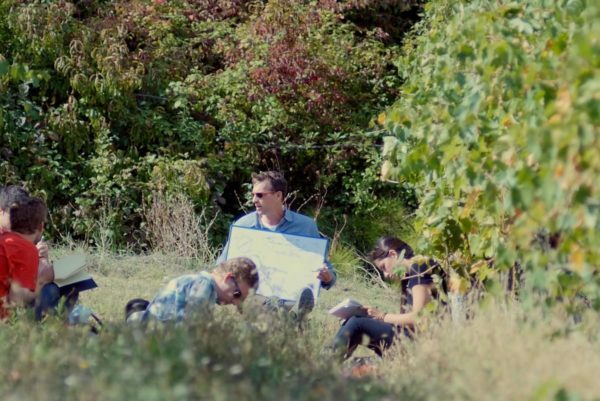 SWG offer a variety of formats including lectures and seminars for university classes, field excursions and on site estate workshops on a variety of topics associated with the ideals of sustainability and resilience. 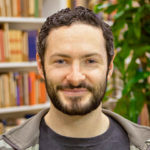 Patrick Brouder is a dedicated economic geographer with a conceptual focus on evolutionary economic geography and political economy, and an empirical focus on rural tourism and polar development. He conducts rural tourism research in Niagara and Yukon and polar research in South Africa (Antarctica) and Sweden (Arctic). He is a well-published academic who also works hard to help community stakeholders achieve their own goals. He writes scientific contributions concerning landscape ecology, biodiversity, history, art and anthropology of forest. His favourite focus of research is spontaneous renaturation of old fields in the countryside and in urban areas. Tuscan landscapes between nature and history. Abstract: The present aspect of the various Tuscan landscapes is the result of different natural and historical conditions. Relics of Etruscan, Roman, barbarian, feudal and early modern agriculture still are perceivable, although most of present agriculture was conceived in the 1970s. The central hilly area has undergone to a typical share agriculture scheme, inspired by the Roman late imperial colonia partiaria, then adapted to medieval feudalism and generalized in the XIX century, lasted until 1964, when natural biodiversity and forest surface were at their minimum. Forest surface progressively increased in the following 50 years, biodiversity still is under its potential performance. Landscape is a modern word, coming from visual arts, with different meanings depending on language (Germanic or Latin) and spiritual approach (creationist-anthropocentric versus animistic-biocentric). Starting from the Romantic era, landscape became a scientific subject as well, also thanks to geographic explorations associated with colonialism. Landscape ecology focuses habitat diversity. The European methodology Corine Land Cover allows the calculation of algebraic indicators and comparisons among different Countries and years (1990, 2000, 2006 and 2012), but it risks to be meaningless at large scale; investigation at fine scale and use of qualitative indicators (i.e. Naturalness index) allow a deeper research. The European Convention on Landscape, signed in Florence in the year 2000, stresses the role of meaningful perception by populations. Landscape planning is a recent acquisition in Tuscany (plan approved in 2015), and keeps its meaning only if associated with permanent observatories and laboratories. 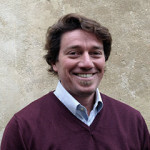 Vincent Fournier is an anthropologist specialized in the study of wine. 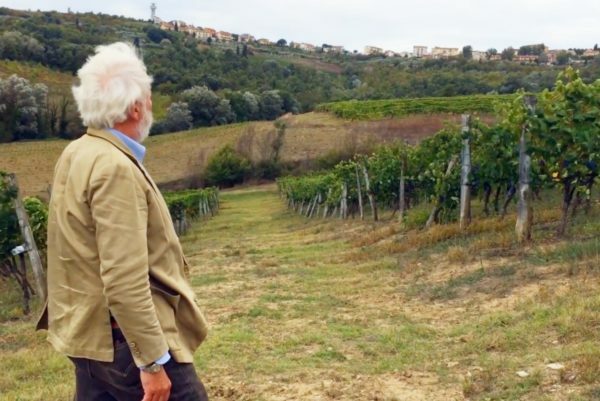 He has conducted anthropological fieldwork in Cirò Marino, Calabria, to study the historical development and the contemporary production and commercialisation of wine in the context of globalization. This research had led him to develop a thorough understanding of Italy’s traditional social organisation and agricultural production. He also has specialized research interests in consumption practices using ethnographic approaches and the study of on-line communication and socialization practices related to consumption. He teaches critical and anthropological approaches in communication and in advertising. From this perspective, he is interested in the study of tourism conceived as a form of commercialization and consumption of culture. Vincent Fournier has recently undertaken anthropological fieldwork on wine production in the Okanagan Valley (Canada) with a project that attempts to understand how different people (wine growers, officials, tour operators and visitors) socially produce the meanings that compound the identity of the local wine in relation with the socially constructed meanings and representations of the place. 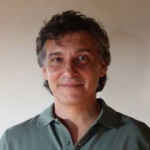 He holds a BSc in Natural Sciences (University of Pavia – Almo Collegio Borromeo), an MSc in Environmental Management and Auditing (University of Pisa – Scuola Sant’Anna) and took his PhD in Environmental Sciences from the University of Catania. 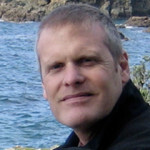 His research interests focus on the ecology and plant geography of Mediterranean and Alpine territories, with specific focuses on dry habitats, and trans-disciplinary studies on human impact assessment, environmental restoration, with important essays and contributions on the optimal human habitat and nature conservation policies. Dr. Guarino has published several monographs, book chapters and refereed articles on academic scientific journals (complete reference list on Google Scholar and thematic list on Academia.edu). 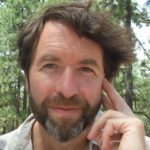 He is a member of many academic national and international societies and a reputed communicator on vegetation ecology and sustainability. John is an Associate Professor in the Tourism Management Programme at Thompson Rivers University in Kamloops, British Columbia, Canada and a visiting professor at University College of Southeast Norway, Norway, at Harz University of Applied Sciences, Germany and at the New Zealand Tourism Research Institute, New Zealand. John completed his Ph D. in tourism geography at McGill University in Montreal, Canada. His research addresses sustainable tourism in peripheral and rural regions with a specific focus on community-based tourism development. Research interests include: culinary tourism, mountain tourism, health and wellness tourism, creative tourism, and polar tourism. He has also been a guest professor at the Management Centre Innsbruck (MCI), University of Trento, Italy, and the Icelandic Tourism Research Centre, Iceland. 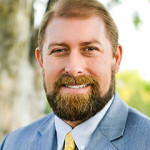 Previously, Byron was the Sr. Instructor and Hospitality and Tourism Program Coordinator at Southern Oregon University. 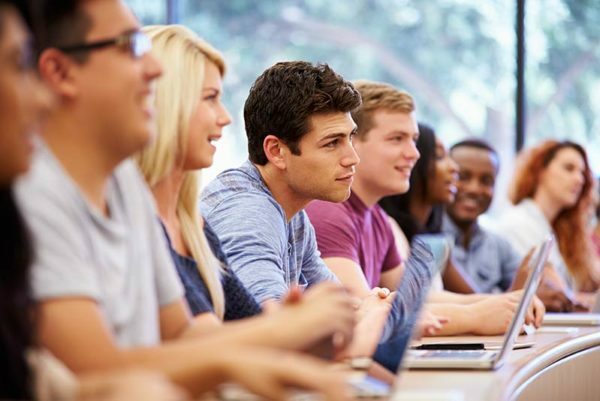 In addition to teaching in the United States Byron has a Visiting Lecturer post at University of Applied Sciences, Hochschule Harz in their International Tourism Studies program in Wernigerode, Germany. Byron spent several years in food and beverage and tourism publishing before his academic career. Byron is developing his academic literature contribution around wine hospitality and tourism. Byron is currently involved in research on characteristic and constructs development of terroir tourism. Development of local mountain communities and improvement of the wood-energy chain in the Alpine areas (Alpine Space). 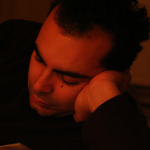 Filippo Randelli is PhD in Economic Geography (University of Rome (Italy) “La Sapienza”) since 2002 with the subject “Local development models in the economical and territorial plans”. 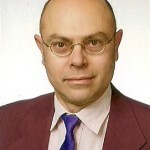 Starting from 2009 he has a tenure-track position of researcher and lecture in the Department of Economic Science of the University of Florence. He carried out researches on sustainable tourism, geographical economy and environmental economics, giving lectures and seminars on these themes and participating to conferences and workshops. He is in the board of the Società di Studi Geografici. He was invited scholar in Utrecht University (2010) and Cambridge University (2011). Jonathan has 10 years working as a geologist in a range of capacities from field research and exploration to land use management. For the past 20 years Jonathan has been very active provincially and nationally within the tourism and hospitality education field, having held positions as Dean, School of Hospitality and Business at Vancouver Community College, and Chair, Tourism and Outdoor Recreation Management at Capilano College. Product development, sustainable tourism, international education and education development such as qualifications framework. Donna Senese was born and raised in the Niagara Region of Ontario and has lived in Canada’s other prominent wine region, the Okanagan Valley since completing a PhD in Geography at the University of Waterloo in 1991. 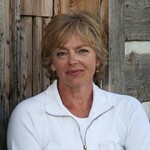 Donna is an Associate Professor of Geography at the University of British Columbia Okanagan, her research and teaching interests are in the geographies of tourism, parks and protected areas, food systems and wine. 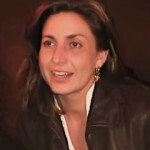 Donna Senese is Executive Director of the Sonnino Working Group, an international trans disciplinary research collective and is North American Director of Academics at the Sonnino Centre for International Studies at Castello Sonnino in Montespertoli, Tuscany where she continues her research in rural landscape change and instructs experiential courses in rural sustainability, tourism, food and wine. Riccardo Simoncini teaches the course Economics of Sustainable Food Production in Contemporary Europe. 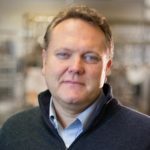 He holds a Master of Science from the University of Florence and a Ph.D. from the University of Parma both in agricultural economics. He has carried out research and taught agri-environmental policy at the University of Florence, Economic Sciences Department. He is a member of the Commission on Environmental, Economics and Social Policy of IUCN-The World Conservation. He acted as Scientific Co-ordinator of the EU project “Definition of a Common European Analytical Framework for the Development of Local Agri-environmental Programmes for Biodiversity and Landscape Conservation” (AEMBAC), EU FP5 (contract Ref: QLRT-1999-31666), and as IUCN researcher in the EU project Governance and Ecosystem management for Biodiversity Conservation (GEMCONBIO) EU FP6. He has collaborated in the EU study on “measuring the social awareness of agricultural landscape: indicator scale and issues” coordinated by the Joint Research Council of the European Commission and as expert advisor in the EU project “Mapping of Ecosystems and their Services in the EU and its Member States” (MESEU) coordinated by the University of Alterra-Wageningen, Netherlands. He is a Lead Author for the European and Central Asia (ECA) Regional Assessment, of the Intergovernmental science-policy Platform on Biodiversity and Ecosystem Services (IPBES) promoted by UNEP in collaboration with UNESCO, FAO and UNDP. Brouder, P. (2012). Creative Outposts: Tourism’s Place in Rural Innovation. Tourism Planning & Development, 9 (4), 383-396.
de la Barre, S. and Brouder, P. (2013). Consuming Stories: Placing Food in the Arctic Tourism Experience. Journal of Heritage Tourism, 8 (2-3), 213-223. Brouder, P. and Eriksson, R.H. (2013). Tourism Evolution: On the Synergies of Tourism Studies and Evolutionary Economic Geography. Annals of Tourism Research, 43, 370-389. Brouder, P. (2014). Evolutionary Economic Geography: A New Path for Tourism Studies? Tourism Geographies, 16 (1), 2-7. Brouder, P. (2014). Evolutionary Economic Geography and Tourism Studies: Extant Studies and Fu-ture Research Directions. Tourism Geographies, 16 (4), 540-545. Brouder, P. (2017). Evolutionary Economic Geography: Reflections from a sustainable tourism per-spective. Tourism Geographies, 19 (3), 438-447. Fournier, V. (2013). 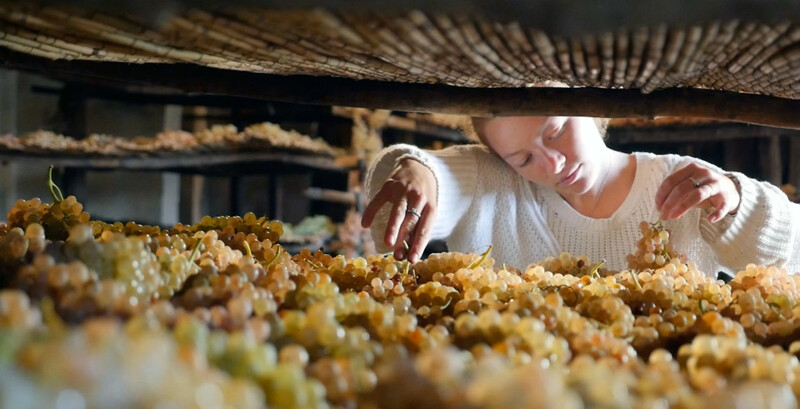 Les effets de la règlementation de la culture : l’exemple de la production de vin en Calabre. Revue de la culture matérielle, 77/78, 123–138. Récupéré de https://journals.lib.unb.ca/index.php/MCR/article/view/22087/25649. Hull, J. S. (2017) Health tourism: a global perspective. In Mathilde Gross (ed) Gesundheit-stourismus, (pp. 165-79) Stuttgart: utb. Hull, J.S. & Mason, C. (2017) Understanding the links between wellness and indigenous tourism in western Canada: critical sites of cultural exchange. In Melanie Smith & Laszlo Puczko (eds) (pp. 430-449) Routledge Handbook of Health Tourism. London: Taylor & Francis. Hull, J.S., de la Barre, S. & Maher P.T. (2017) Peripheral geographies of creativity: the case for Ab-original tourism in Canadas Yukon Territory. In Arvid Viken and Dieter Muller (eds) (pp. 157-81) Tourism and indigeneity in the Arctic. Tourism and Cultural Change Series 51. Bristol: Channelview Publications. Hull, J.S. (2016) Wellness tourism experiences in mountain regions: the case of Sparkling Hill Re-sort, Canada. In H. Richins & J.S. Hull (eds) Mountain tourism. (pp. 25-35). CABI: Oxfordshire, UK. Hull, J.S. (2016). Skiing tourism. In J. Jafari and H. Xiao (eds) The Encyclopedia of Tourism. Spring-er: Hong Kong. Hiner, C. C. (2016) Beyond the edge and in between: (Re)conceptualizing the rural-urban interface as meaning-model-metaphor. Professional Geographer, 68, 520-531. McKinnon, I. & Hiner C.C. (2016) Does the region still have relevance? : (Re)considering “regional” political ecology. Journal of Political Ecology, 23, 115-122. Hiner, C. C. (2016) “Chicken wars”, water fights, and other contested ecologies along the rural-urban interface in California’s Sierra Nevada foothills Journal of Political Ecology, 23, 167-181. Hiner, C.C. (2015) (False) Dichotomies, political ideologies, and preferences for environmental management along the rural-urban interface in Calaveras County, California. Journal of Applied Geography, 65, 13-27. Mania, E., Piazzi, M. and S. Guidoni (2016) Soil Biodiversity as a Support to Environmental Sustainability in the Vineyard. Proceedings: International Terroir Congress, Oregon USA, 316. Randelli, F.; Rocchi, B. (2017). ON-FARM AND REGIONAL FACTORS AFFECTING THE PARTICIPA-TION OF FARMERS TO ALTERNATIVE FOOD NETWORKS. In: Corsini L., Randelli F., Rocchi B., Giampaolo S.. (S)radicamenti, pp. 411-418, Firenze: Società di Studi Geografici, ISBN:978-88-908926-3-9. Accesso ONLINE all’editore. Randelli, F. (2017). La coscienza dei luoghi. Il territorio come oggetto corale. RIVISTA GEO-GRAFICA ITALIANA, vol. 124, pp. 81-84, ISSN:0035-6697. Randelli, Filippo; Rocchi, Benedetto; Stefania, Giampaolo (2017). ALTERNATIVE FOOD NET-WORKS E CITTÀ IN ITALIA: UN’ANALISI SPAZIALE A PARTIRE DAI DATI DI CENSIMENTO. BOLLET-TINO DELLA SOCIETÀ GEOGRAFICA ITALIANA, pp. 165-176, ISSN:1121-7820 Accesso ONLINE all’e-ditore. Randelli, F.; Rocchi, B. (2017). Analysing the role of consumers within technological innovation systems: The case of alternative food networks. ENVIRONMENTAL INNOVATION AND SOCIETAL TRANSITIONS, vol. 25, pp. 94-106, ISSN:2210-4224 DOI Accesso ONLINE all’editore. Senese, D.; John, Hull; Randelli, Filippo (2016). The role of terroir in tourism led amenity migration. In: XI Intemational Tel’l’oir Congress, Linfield College, Oregon, 10-14 luglio, 2016, Southern Oregon University, pp. 0-1. Accesso ONLINE all’editore. Senese, D.M. and J. Hull ‘Ecotopian Mobilities: wine, tourism and migration’, Symposium of Australian Gastronomy, Melbourne, Australia December 2016. Senese, D.M., Randelli, F. and J. Hull ‘Tourism Led Amenity Migration’ XI Terroir Congress, University of Southern Oregon, Michminville Oregon, July 2016. 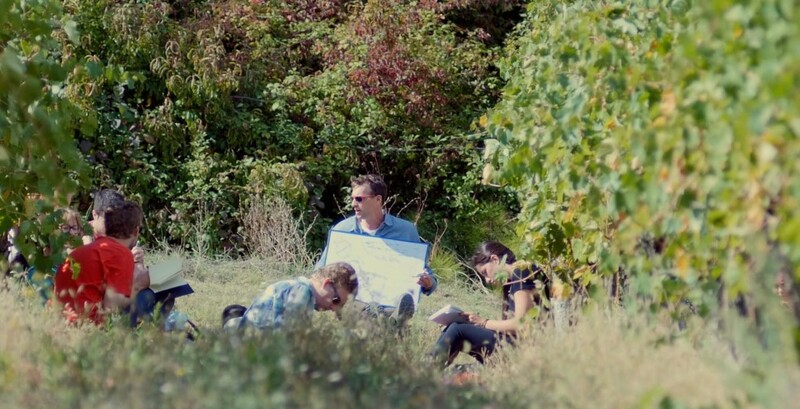 Panel Co-organizer (with John Hull) ,Teaching with Terroir: Caring of Place through Terroir Tourism, Tourism Education Futures Conference, Thompson Rivers University, Kamloops British Columbia, June 2016. Senese, D.M., Randelli, F., Hiner, C. and J.S. 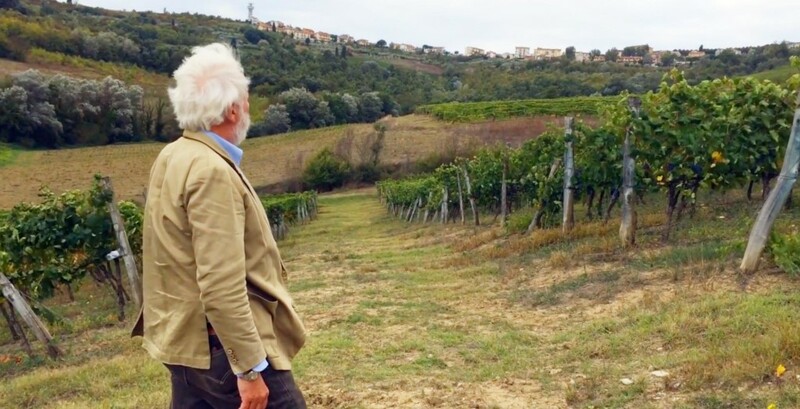 Hull ‘Food systems, sustainability and experiential educational travel: the Sonnino experience in Montespertoli, Tuscany’ Annual Meeting of the American Association of Geographers, San Francisco California, March-April 2016. Senese, D.M., Randelli, F., Hiner, C. and J. Hull “Evolutionary Aesthetics and Landscape Change’ International Culinary and Wine Tourism Conference, Vienna Austria, October 2015. Senese, D.M., Randelli, F., Hull, J. and C. Myles (2018) Drinking in the Good Life: Tourism Mobilities and the Slow Movement in Wine Country. Clancy, M. (ed. 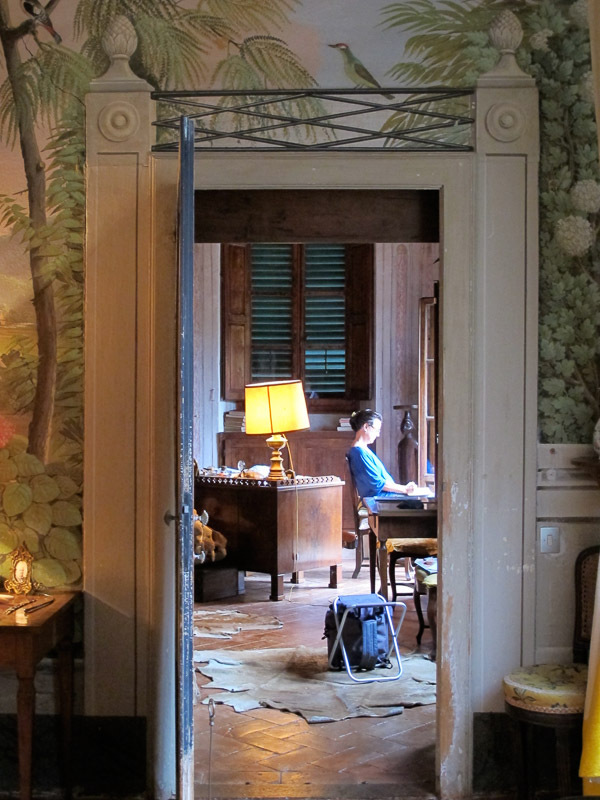 )Slow Tourism, Food and Cities: Pace and the Search for the Good Life. Routledge, pg.338-366. Senese, D. M. (2016). 12 Transformative Wine Tourism in Mountain Communities. Mountain Tourism: Experiences, Communities, Environments and Sustainable Futures, 121. Carmichael, B and Senese, D.M.,(2012) ‘Wine Tourism’ in P. Dougherty editor The Geography of Wine Springer Publishers., pg. 159-179. Senese, D.M., Wilson, W. and B. Momer (2012) ‘The Okanagan Wine Region’ in P. Dougherty editor The Geography of Wine Springer Publishers. Pg. 81-94. Senese, D.M. (2011) ‘Amenity resources and rural change in the Okanagan Valley of British Columbia’ in K.Beesley editor “The Rural-Urban Fringe in Canada: Conflict and Controversy” pg. 158-175. Co-hosted by Donna Senese (UBC) and John S. Hull (TRU). Flippo Randelli and Caterina de Renzis Sonnino, keynote speakers; Colleen Myles and Vincent Fournier, research presenters. Brought together a range of academic and professional specialists to share ideas and practices on the transformative potentials of wine and food tourism. The conference contemplates the future of wine and food tourism and the communities it serves through a synergy of academic and industry reflection. In this light we explore avenues for mobilizing wine and food tourism’s potential as an instrument for positive change. 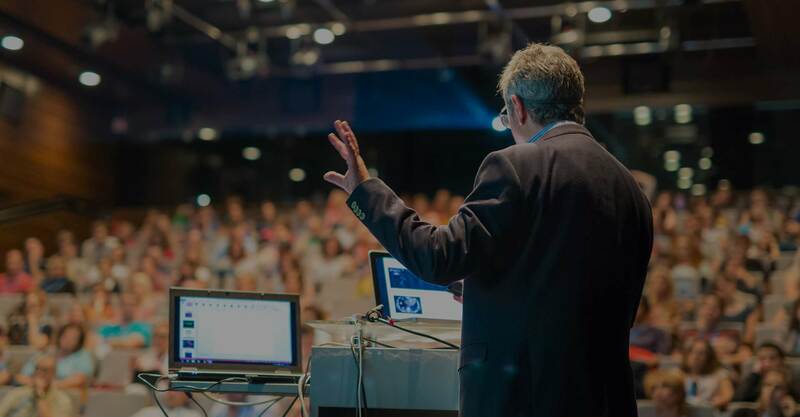 The overarching goal of the conference is to promote and increase dialogue, foster communication and increase collaboration between academia and industry on a global scale. Delegates include tourism, wine and food scholars, educators, practitioners and government officials from regions of wine and food tourism across the globe. With major support from the British Columbia Wine Institute, this conference addresses three broad themes: Resources, Practices and Outcomes. 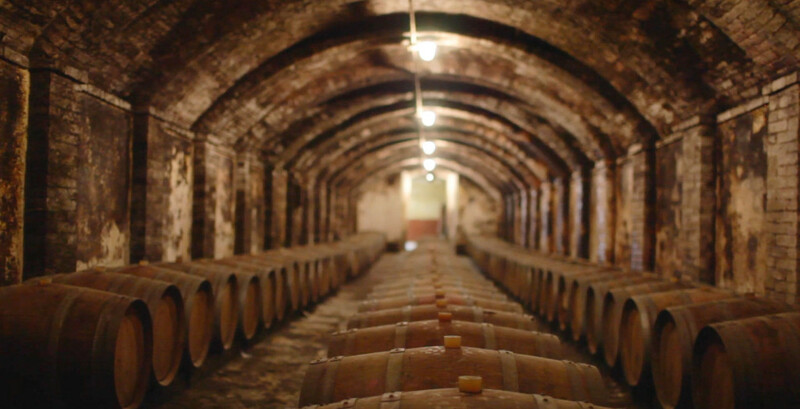 The Resources theme focuses on the cultural, natural, political and economic capital that generates and sustains the wine and food tourism industry including landscape, ecology, tradition and traditional knowledge of food and wine systems. The Practices theme considers service design and delivery, incubators, innovation and diversification of the industries and education for transformation or teaching with terroir. Lastly, the Outcomes theme draws on ideas about the impacts, potentials and realised transformations brought on by wine and food tourism using global examples of the impact of food and wine tourism on the rural experience economy; the rural renaissance and regional economic development; product and market development; sustainable practices, food and environmental security. 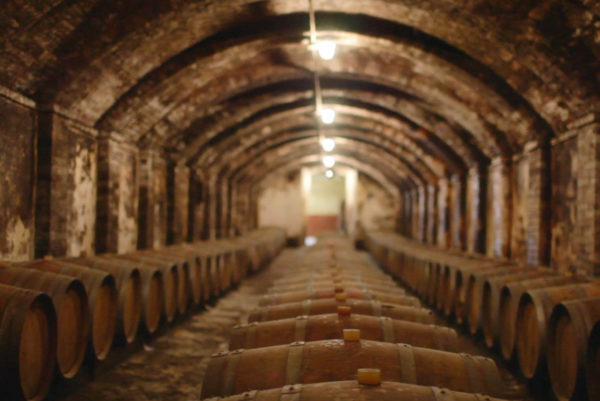 Outcomes include identification of key areas of potential for transformative wine and food tourism and a global compilation of existing successful best practices for industry and identification of avenues for future research.